Kayak along the northwest side of Maui, from Kapalua to Honolua Bay Marine Reserve, where you will see one of Maui’s most pristine coral reef systems. 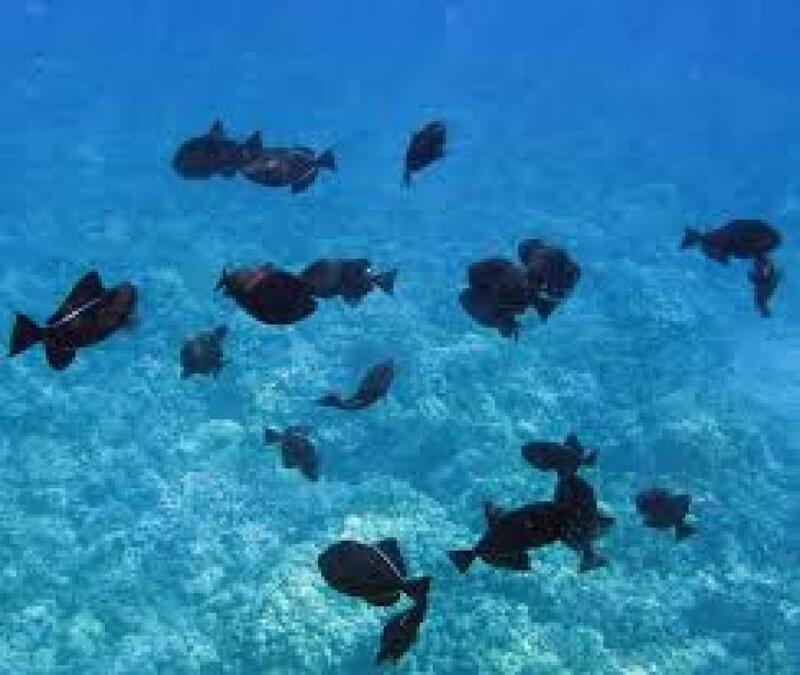 You can snorkel with excellent visability, see vibrant colored corals and hundreds of tropical marine life species. 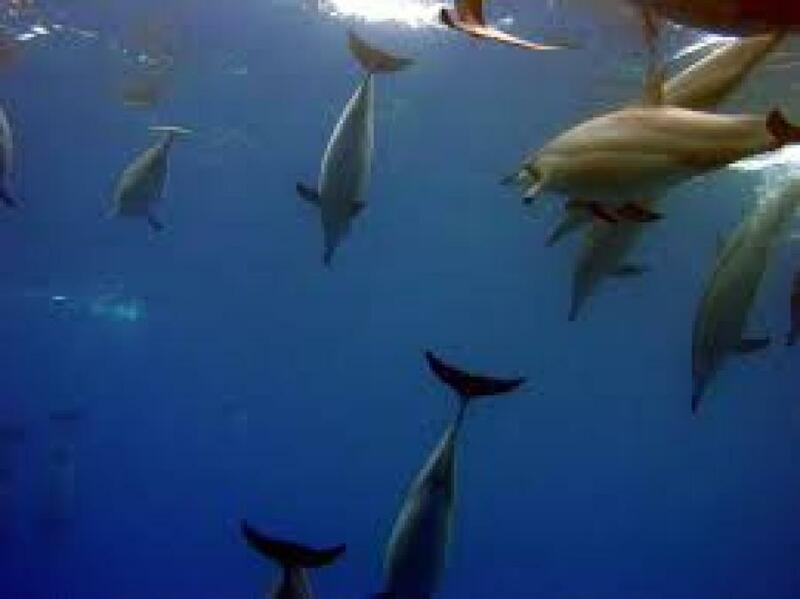 You'll also encounter Hawaiian green sea turtles and occasionally see a resident pod of wild spinner dolphins. All eco adventures are guided and include kayak gear, life jackets, snorkel gear and a bottle of water. Typically, group sizes are held to 8 people or less to ensure a quality and personalized experience. Voted Maui's Favorite in 2011! 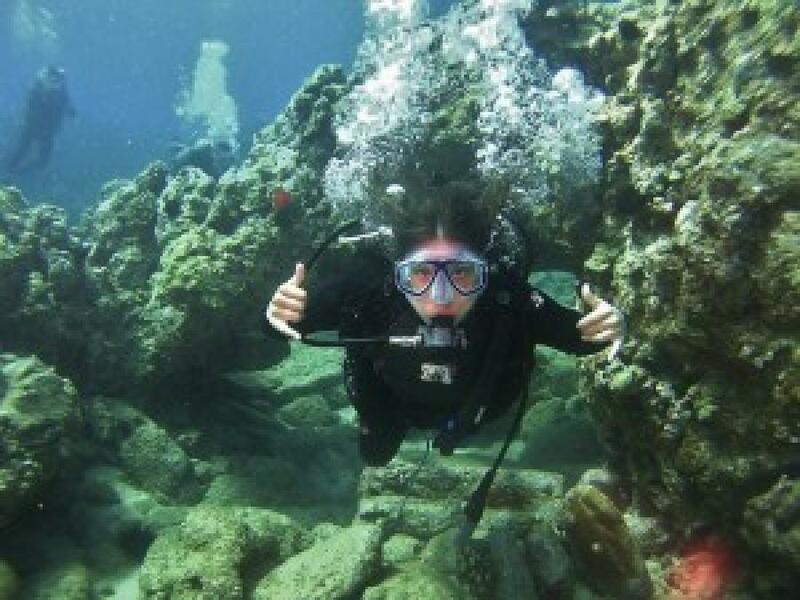 Looking for an adventurous and new way to see Maui? 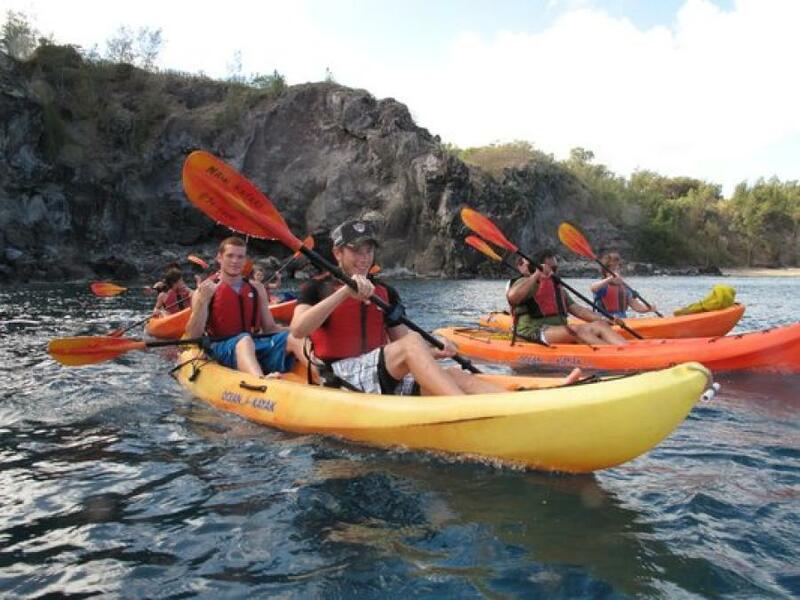 Join Maui Kayaks for one of our exceptional guided kayak and snorkel tours! Conducted with the utmost Ho'okipa (Hawaiian Hospitality), these tours are a great way to see Maui from a unique offshore perspective. Your experienced and certified kayak guide will point out facts about the island's history, culture and marine life as you paddle through the calm and clear waters to your snorkeling destination. 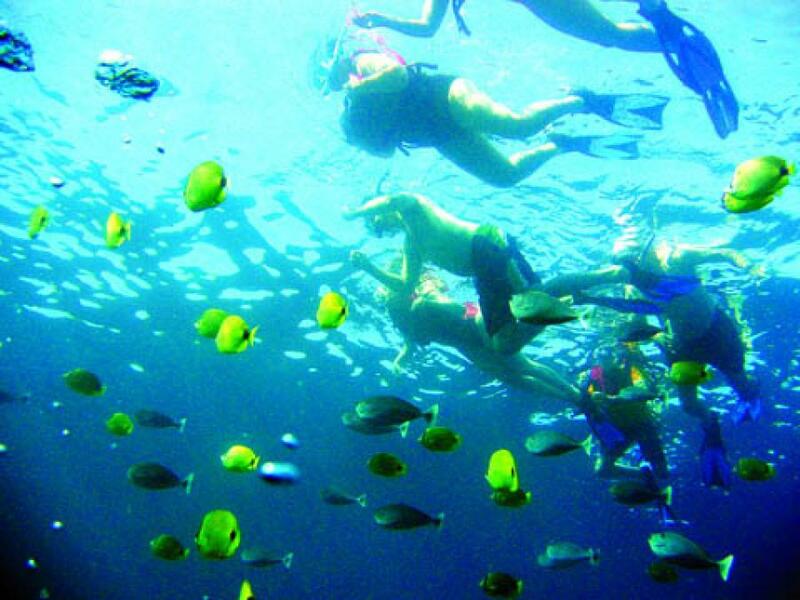 There, you'll encounter an abundance of sea life, including green sea turtles and dozens of tropical fish species. 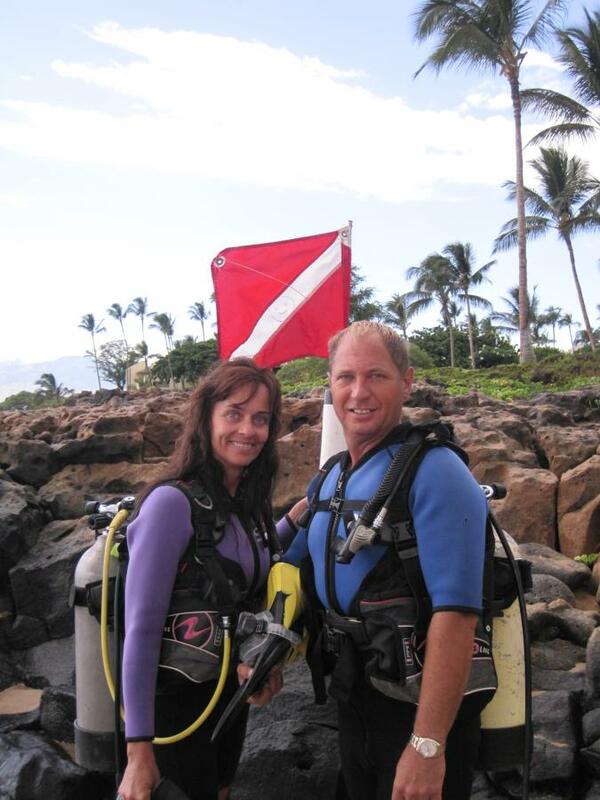 Maui Kayaks prides itself in offering quality activities, knowledge and enthusiasm that are second to none. 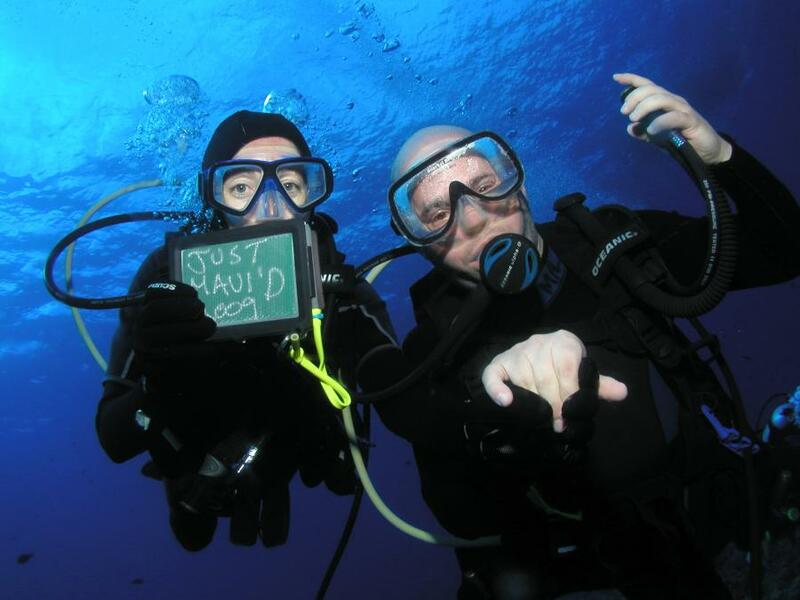 It handles all gear and refreshments on the trips as well, ensuring your utmost satisfaction.